for evaluating and troubleshooting your LTE design. Alifecom LTE Testing Solutions meet your various testing requirements and needs. 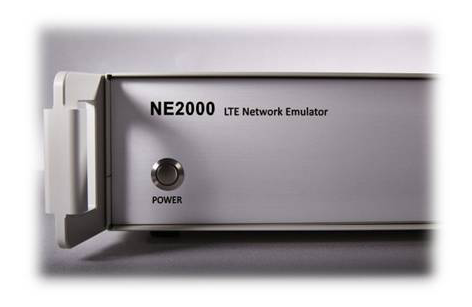 Enhance your testing process in a slim, fast and smart way with NE2000. Slim. Smart. Speedy. Industry’s most cost-effective LTE signaling tester tailored for production line and QA/QC. 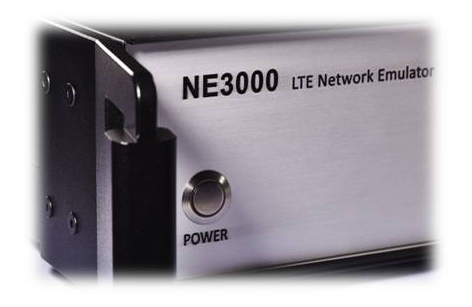 NE3000 emulates a complete LTE network system with eNB and true EPC. Implementing signaling test methodology, NE3000 offers unprecedented diagnosis & troubleshooting capabilities for LTE system development and debug. 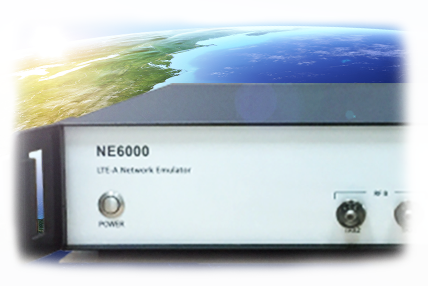 NE6000 emulates a complete LTE-A network system with eNB and true EPC. NE6000 not only offers unprecedented diagnosis & troubleshooting capabilities for LTE-A system development and debug, but also tailors for production line and QA/QC.